Sign the Petitions - Preserved neighborhood aesthetics! Saved Briarwood Lane! Stopped Huge Waste of Taxpayer Dollars - Demanded a Safer Solution. Avoided Destruction of Trees and Curved roads. Please sign the petitions online! Three petitions are being signed by neighbors, come join in! 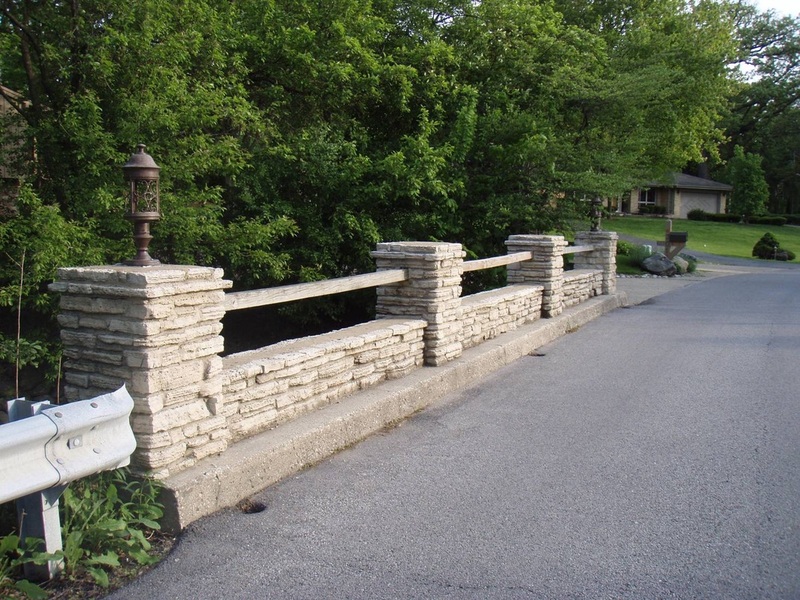 Briarwood Lane Bridge is a community landmark worthy of preservation, not demolition and replacement. Save Briarwood Lane is a coalition of concerned community members dedicated to safer neighborhood streets, and to the preservation of our landmarks and environment.